On behalf of the students, faculty, staff, administration, and Board of Education, I would like to welcome you to our website. We hope that you will find useful information about the programs and services we offer for our students, families, and staff. 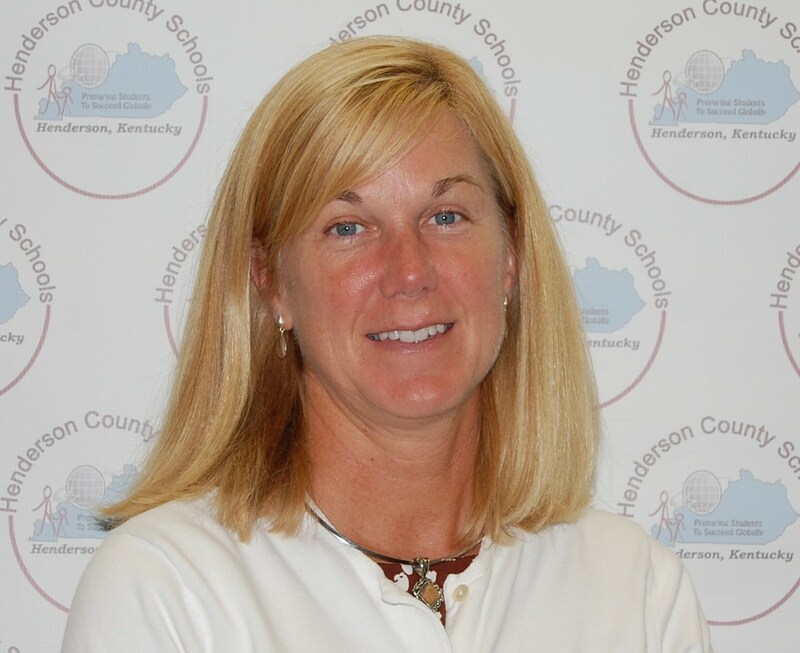 The Henderson County School District is focused on extraordinary student learning and achievement. We recognize and support the critical need our students have to be college and career ready with a world-class education as they leave our system. However, we cannot do this alone. Parent/guardian and community involvement and commitment are essential in providing our students a solid, rigorous, and relevant education with a balance of lifelong skills such as: critical thinking, collaboration, creativity, adaptability, communication, and development of a stable value system. I believe the employees of the Henderson County Schools will serve all of our students with dignity and respect, holding themselves to the highest level of accountability.